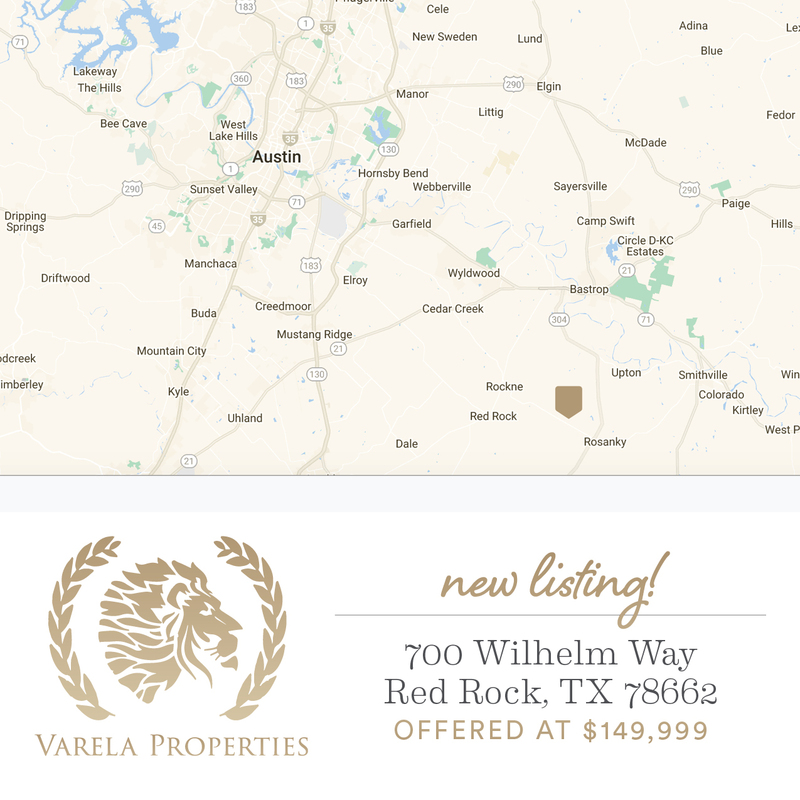 12.142 acres with water well, two electric meters in a secluded area close to Bastrop full view of nature. House is in need of repairs, however is habitable. Owner built Property as a temporary house. RV closer to house on property it conveys. Entrance of Whilhem is a private easement to access to property along with creek at entrance, this creek floods with heavy rain and no in and out access. Drive with precautions thru easement. Make an appointment with agent. 1 hr notice.